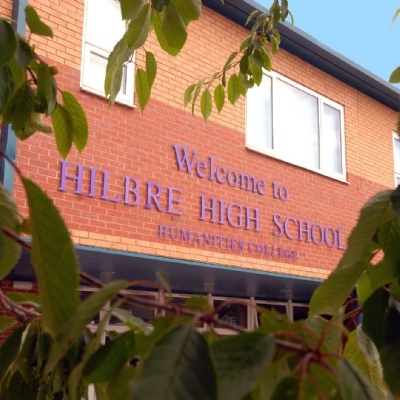 Our Open Evening, this year, is for all prospective Hilbre students. It takes place on Thursday 13th September 2018 and will run from 6pm to 9pm. The evening is always busy and we recommend you arrive as early as possible so that you have sufficient time to tour the school. Headteacher, Mr Bellamy, will give two talks during the evening. These will be at 6pm and 7pm. On the evening, we offer a choice of tour - you will be free to look around the school individually or you can partake in a small group guided tour. Guided tours will commence immediately after the Headteacher's first speech.